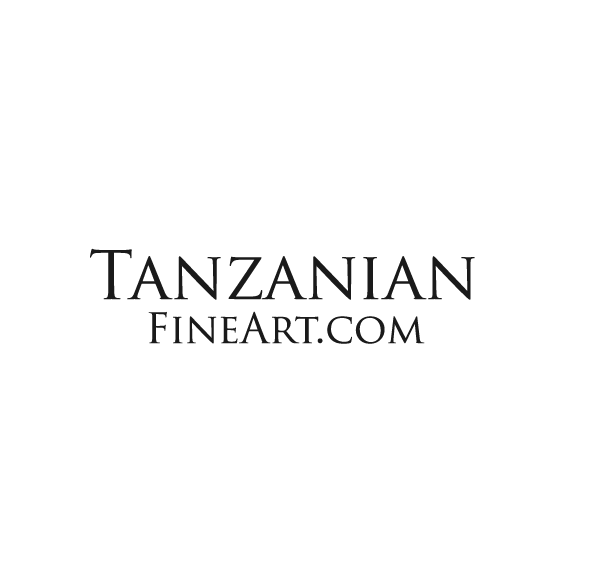 To contact Tanzanian Fine Art Ltd (UK), please telephone Alan Clements, mobile 07967337404 or use the form below. We will endeavor to get back to you as soon as possible. Currently East African Advisor to Enterprise and Parliamentary Dialogue International. Tanzanian Artist with a vision to promote Tanzanian art and set up a centre of Excellence in Tanzania. 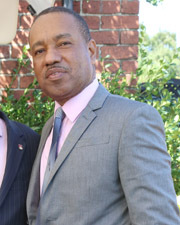 Frederick Hyde-Chambers has thirty three years of experience of working with Parliaments. 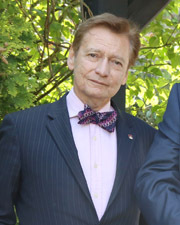 He developed the first Business and Parliament Dialogue Centres in the Westminster Parliament, the Industry and Parliament Trust, which is now an established resource. In 2003, FRHC received the OBE for his services to Parliament and the business community. International Internet Marketing and Business Consultant/Managing Director of Clements Marketing. 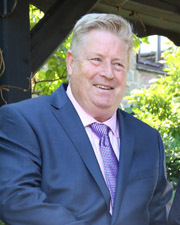 Many years of experience in international marketing and business, a passion for the internet as a powerful marketing tool and an interest in the fast growing markets of China, has led him to build up Clements Marketing a marketing, trading and consultancy agency specializing in helping companies expand their business in the UK, Overseas and China. Now working to promote and sell Tanzanian fine art and to help set up the Fuad Janmohamed Art Centre in Tanzania.